Enjoy your break! I am certainly looking forward to any kind of winter break, but may have to wait a while for that. Thanks, Athira. 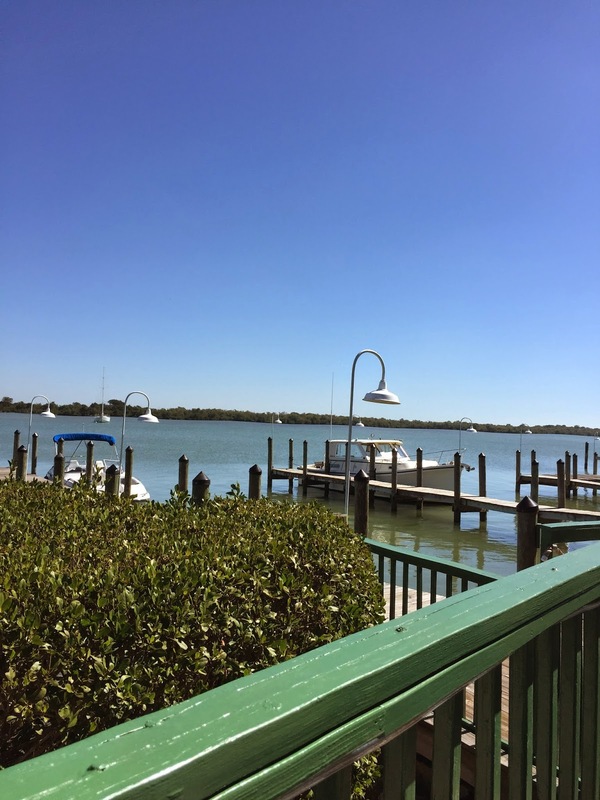 It's been such a miserable winter for anyone north of Florida, it seems. Sounds like you've had a lovely week! I'm curious about Heads in Beds so I'm glad to hear you enjoyed even though it wasn't amazing. I'm in an audio slump so that might be a good choice to help get me out of it. Enjoy your visit with your sister and brother-in-law! Katherine - If you're still in an audio slump, I highly recommend Dollbaby! So glad to see this reply, JoAnn! I've been trying to get Dollbaby on audio from my library, but they haven't had it available to download... until today! Woot!! Lovely view. Sounds like your time in FL is turning out great. Enjoy your family time. Your Florida stay sounds wonderful! I just escaped from NY to Virginia and the snow followed me!! Seriously?! 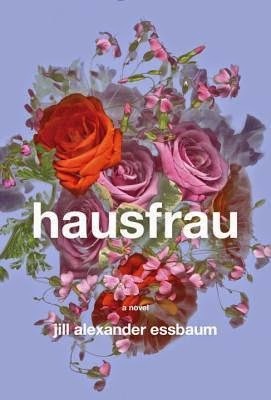 I'm looking forward to Hausfrau...I hear the writing is gorgeous. Also - I'm reading A Touch of Stardust right now and it's turning out to be a more appealing novel about 1930's Hollywood than West of Sunset was for me. Sarah - My daughter was supposed to run a race in Brooklyn and they cancelled because of the frigid temps. It's hard to get far enough south to escape this winter! I'm going to investigate A Touch of Stardust and, unfortunately, I have not gotten back to Hausfrau (or anything else) yet this week. Enjoy your visitors and your beautiful weather! P.S. I'm currently downloading the audio of Heads in Beds. Can't wait to give it a listen! Les - I did pick up a couple of tips from Madame Chic! Hope Heads in Beds is entertaining on audio... I see it is narrated by the author. Heads in Beds looks like fun. Enjoy your company! Oooh, Hausfrau. I really, REALLY liked that book and can't wait to hear what you think of it! Jennifer - I'd recently seen your comment on goodreads,so I was even more excited when Hausfrau appeared in my mailbox! Seems you've found a good way to get out of the reading slump. And that sunny weather is a great inducement. 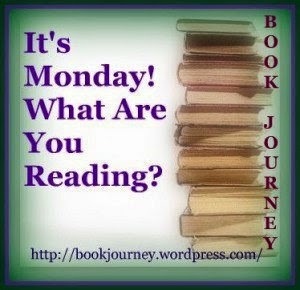 Enjoy your snowbird status, upcoming reads, and of course, SNL and DA. Have a great week. 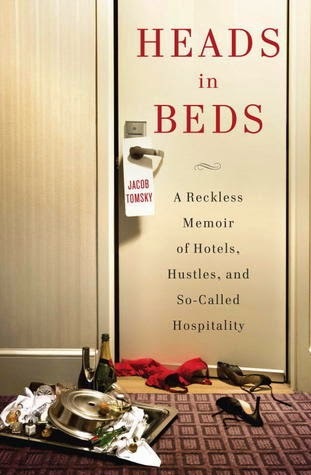 Heads in Beds looks like a fun read - I always rather like hotels - even the chain ones where each one looks the same. Heavenali - I'm a fan of hotels, too, so this was an entertaining read. It is always so much fun going to local libraries, wherever you are. There's something new to be discovered about the place you're in. And glad to hear the weather there is great and safe! Heads In Beds sounds so good! Sheila - It's a fun read! Well, at least you are still reading. I know how a book can turn you off to others. I hate that slump, but a good time to catch up with other venues. I'm thinking Heads in Beds is on my list. Still reading off my shelves. Have it down to one shelf and one basket. Not saying that leave 30+ books to be read. Enjoy your days in Florida. Midlife Roadtripper - I'm impressed you're still reading from your shelves. That takes a lot of discipline! Hope you've found some gems there. I swear if it just got to double digits, I'd feel as if I were in a heat wave! Enjoy the warmth. Hausfrau intrigues me with that old fashioned Victoriana cover. Elizabeth - That is a beautiful cover! You are really enjoying your Florida escape, aren't you? It looks lovely....I've never been, but hope to go someday. Meanwhile, Sunny Cali works for me...LOL. I like the look of Hausfrau...hope your reading slump is over. Thanks for visiting my blog, and have a great week. 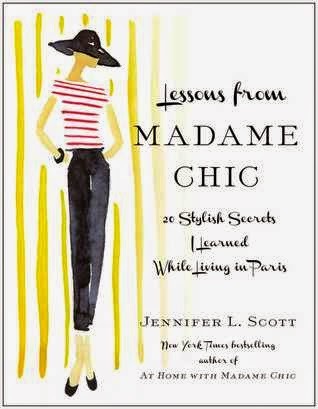 I have that Madame Chic book too - I flipped through it and it looked interesting. Glad you are having a nice break from this winter weather - it has been brutal this week! Nadia (at A Bookish Way of Life) was loving Hausfrau...I'll have to open my edition. Glad you've found something appealing to read, it's hard after a downer. Hopefully, sunny Florida will also help! Bellezza - I decided to save Hausfrau for later this spring. Don't think I can fully appreciate it while in this reading funk. I have officially had it with winter. Gage needs warm weather. And we all need a vacation. Enjoy! Stacy - You are not alone in that feeling! We couldn't have picked a better year to escape. I swear you add more books to my wish list than anyone else! Looking forward to your thoughts on Hausfrau! 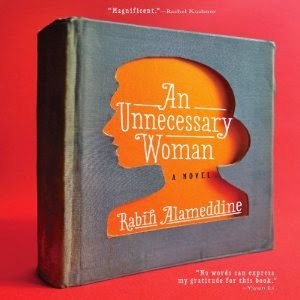 I'm currently reading it. Melinda - I have been in a horrible reading slump this month and could tell I was in no mood to appreciate Hausfrau. Decided to put it aside for now and try again later in March, but will be very curious to hear what you think.